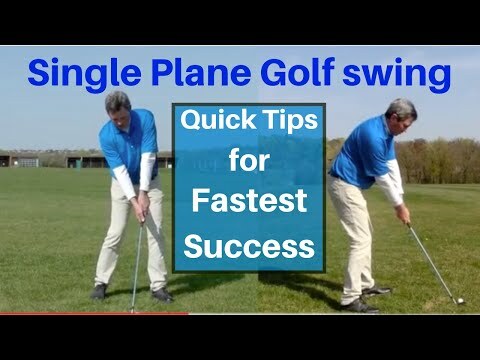 Learning the Moe Norman Golf swing, Free tips for faster learning. I recommend "the feeling of greatness" practice club, and the Alignment ball position trainer very highly. They helped me speed up my improvement. when using the aids each time you practice you cannot grip the club incorrectly, and your stance is always perfect. Moe Norman discovered the easiest way to swing a golf club, and anybody can learn to swing like he did. 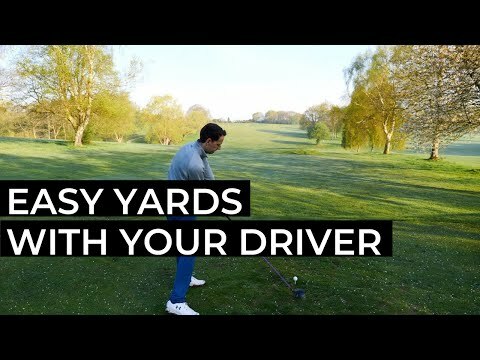 You will learn to hit longer and straighter golf shots. All you need to do is to copy his setup, which includes his grip, and stance. Follow the swing drills to learn his swing. In a short time you too will have "the feeling of greatness". I recommend “the feeling of greatness” practice club, and the Alignment ball position trainer very highly. They helped me speed up my improvement. when using the aids each time you practice you cannot grip the club incorrectly, and your stance is always perfect. Moe Norman discovered the easiest way to swing a golf club, and anybody can learn to swing like he did. 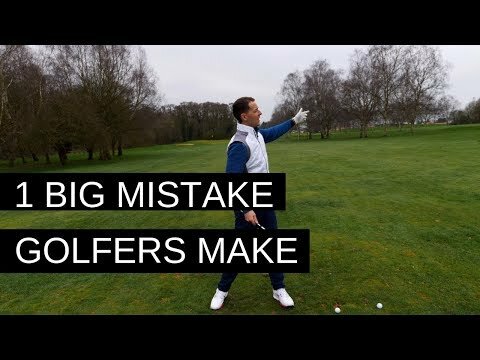 You will learn to hit longer and straighter golf shots. All you need to do is to copy his setup, which includes his grip, and stance. 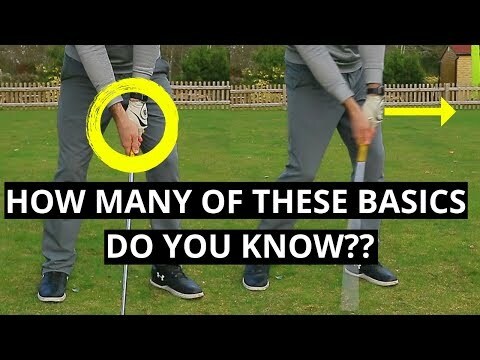 Follow the swing drills to learn his swing. In a short time you too will have “the feeling of greatness”. and spins further to the left , any tips to fix that ? Seems i have problem with both swing path and club face control. When I try to perform the swing, I hook the ball. I don’t know what to do.